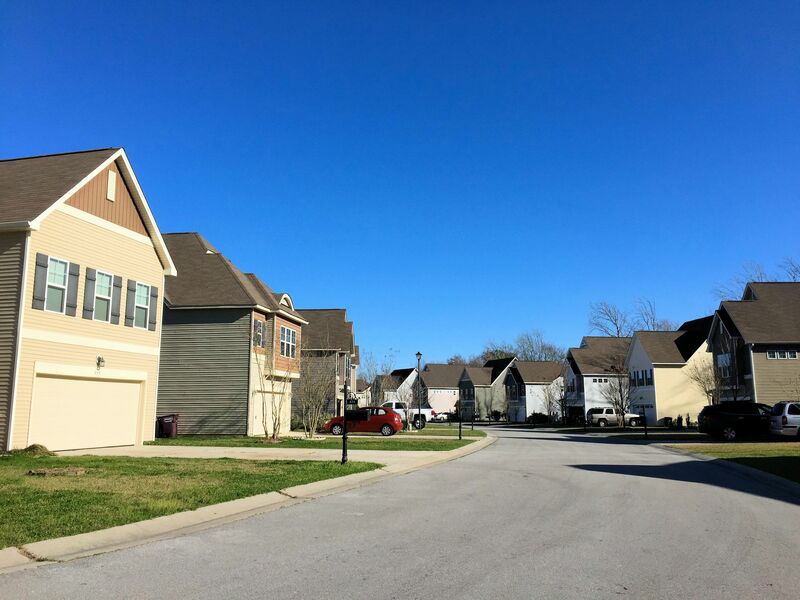 A quick view of the most influential metrics in The Landing at Mill Creek. 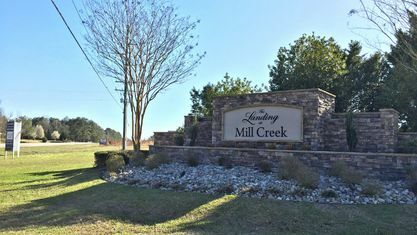 The Landing at Mill Creek is an affordable home community off Highway 210 in Sneads Ferry, NC. 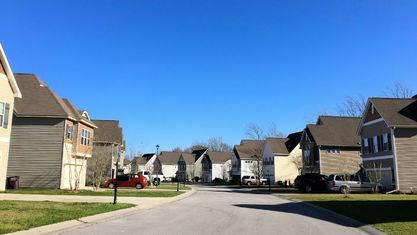 Construction in this community began in the early 2000s. 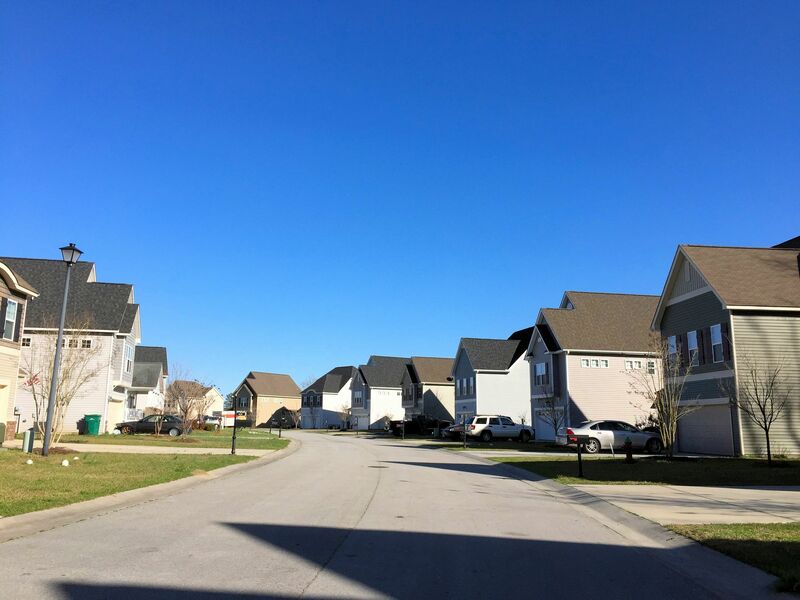 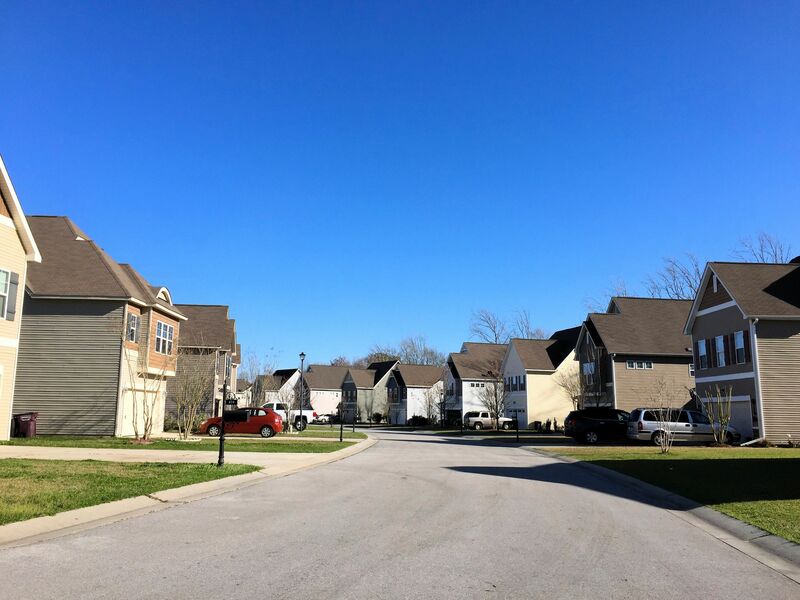 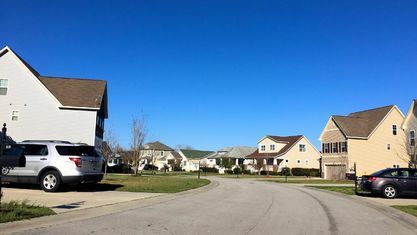 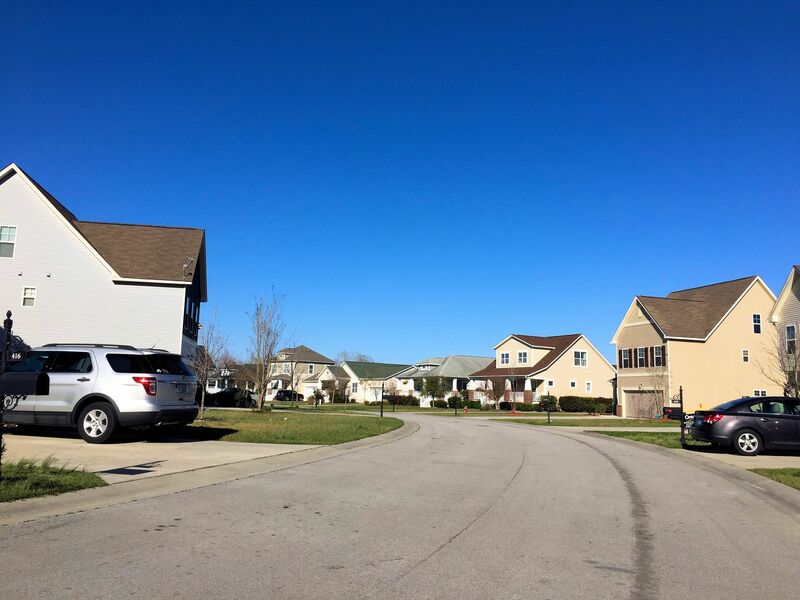 Around 2013, it stopped and picked up again in 2017 when Bill Clark Homes, a reputable local builder, began constructing new homes in the community. 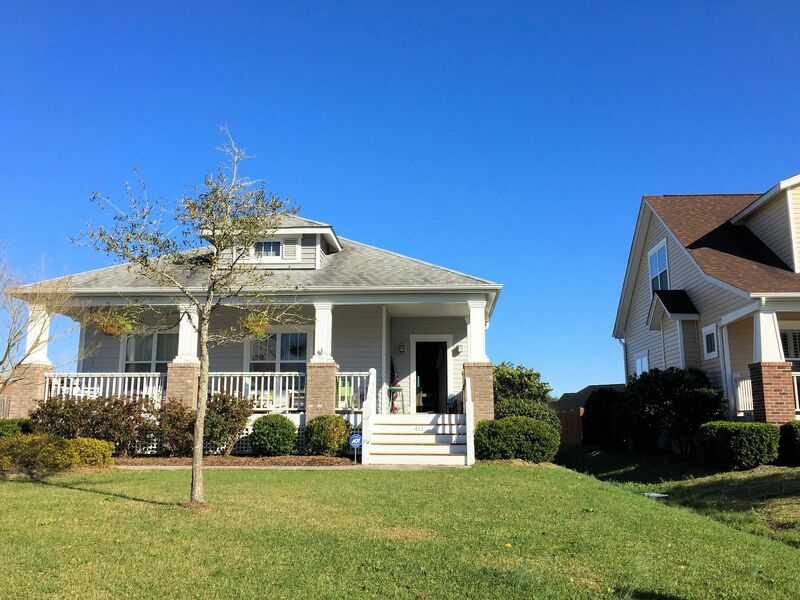 This history has led to a variety of 1, 2, and 3-story homes being built in the community, which features 1/4 to 1/2 an acre lots. 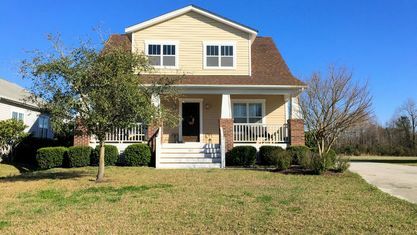 There are 1-story brick ranches with garages extending from the front, Southern-inspired 2-story homes with double front porches, and traditional 3-story elevations with a massive bonus room on the top floor. 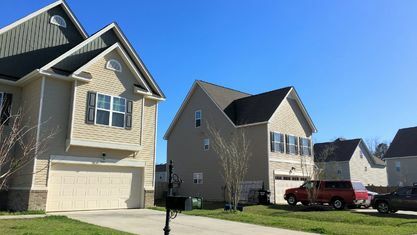 Bill Clark Homes offers 7 floor plans ranging from 1,400 to 2,700 square-feet with 3-4 bedrooms and 2-3.5 bathrooms. 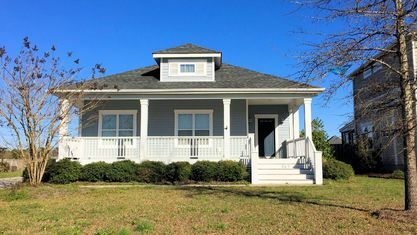 Their homes are Craftsman-inspired with open floor plans and spacious master suites, as well as optional flex spaces and screened porches. 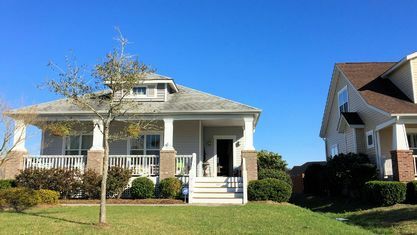 They always offer high-quality "standard" features, so buyers spend less money upgrading their homes to make them comfortable. 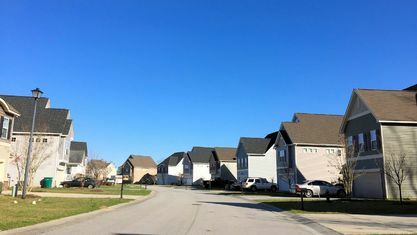 Most of the properties have fenced back yards and 2-car garages. 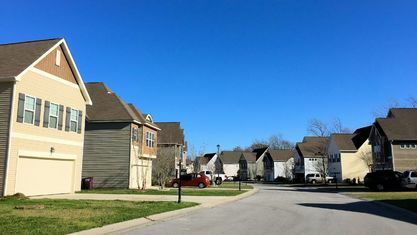 The community also has streetlights and a darling playground. 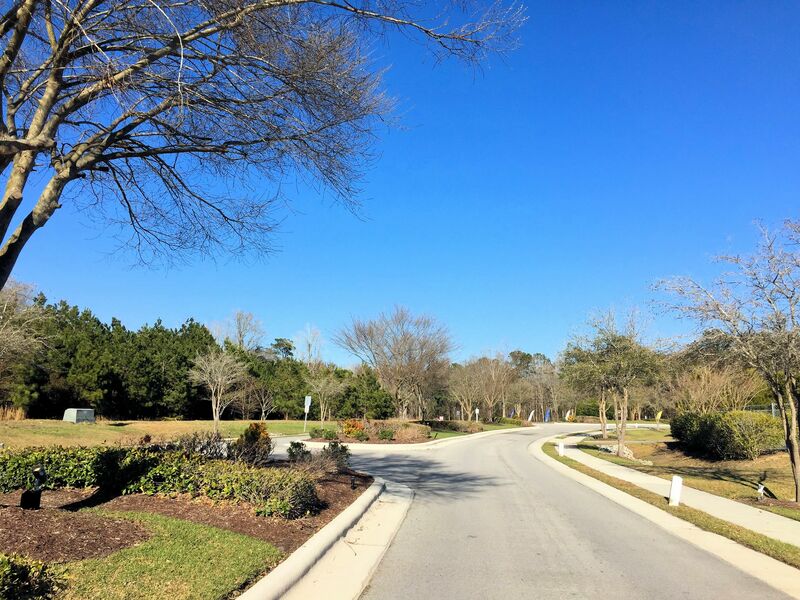 There are no other amenities, but there is an HOA that maintains the common areas. 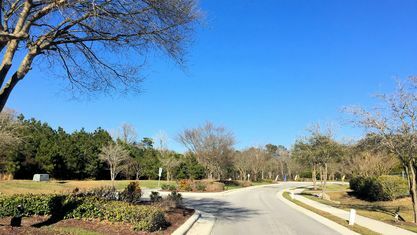 The Landing at Mill Creek is located 5 minutes from shopping and dining, and North Shore Golf Course and Country Club. 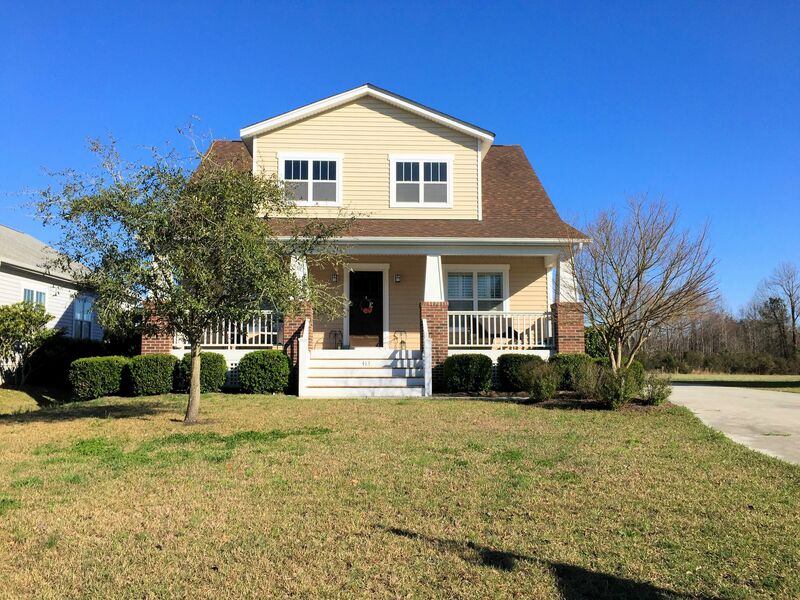 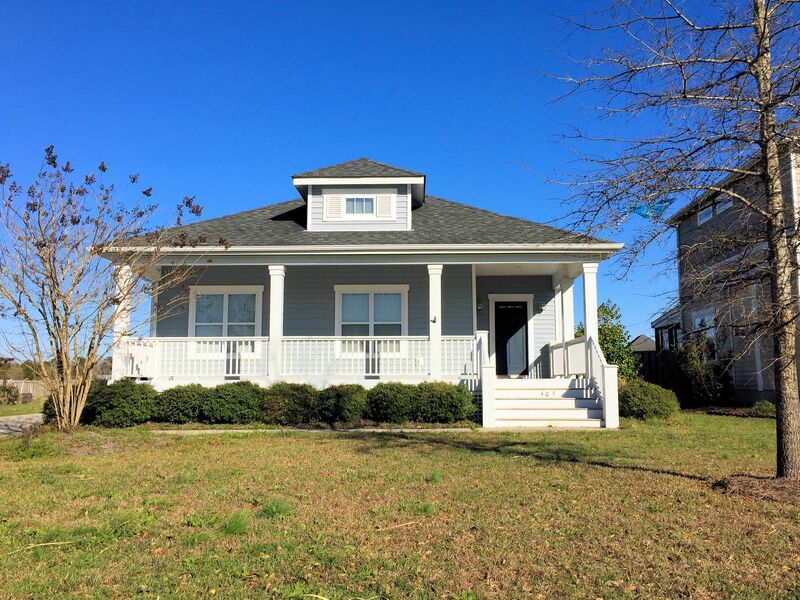 It's 6 minutes to North Topsail Beach, 15 minutes to the side gate of Camp Lejeune, and 25 minutes to Jacksonville. 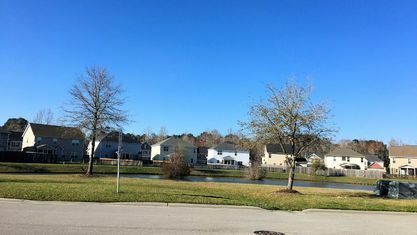 So, there's always plenty to do! 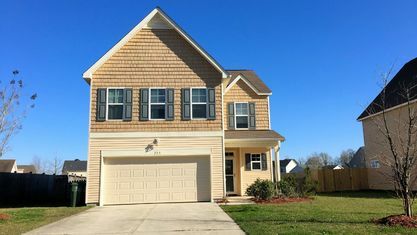 Interested in viewing a home for sale in The Landing at Mill Creek or have questions about buying real estate in Sneads Ferry? 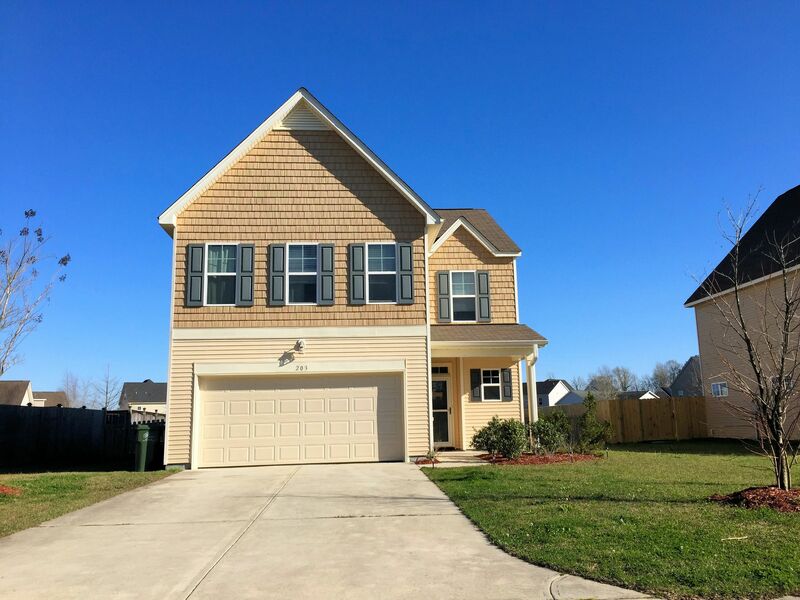 Contact the Cameron Team today or click “Let’s Chat about The Landing at Mill Creek” above. 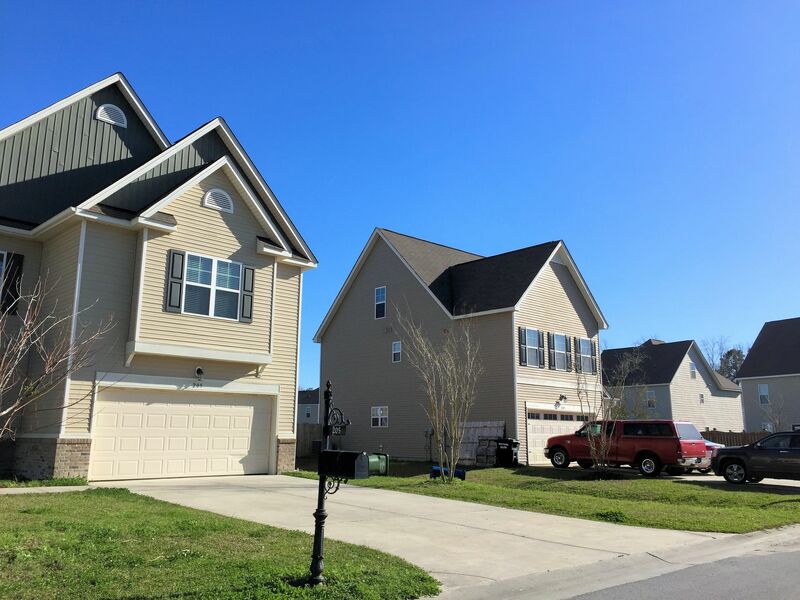 We can help you with this community or any other in southeastern North Carolina. 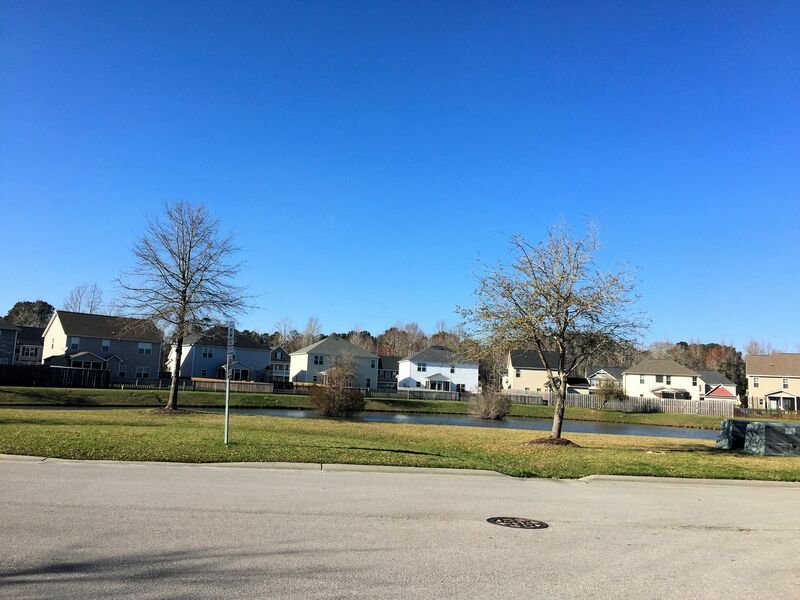 View our selection of available properties in the The Landing at Mill Creek area. 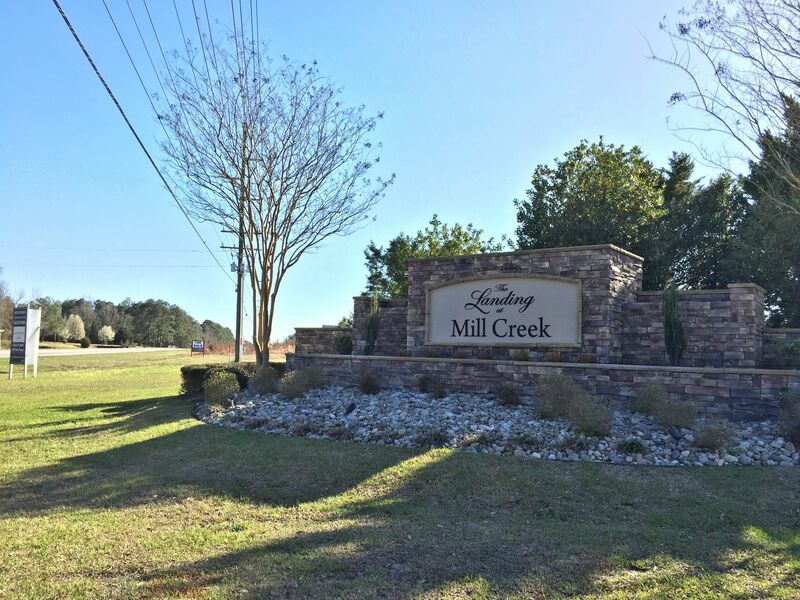 Check out the latest demographic information available for The Landing at Mill Creek. 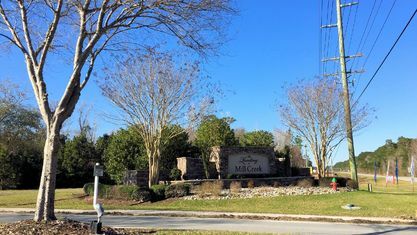 Get to know The Landing at Mill Creek better with our featured images and videos. 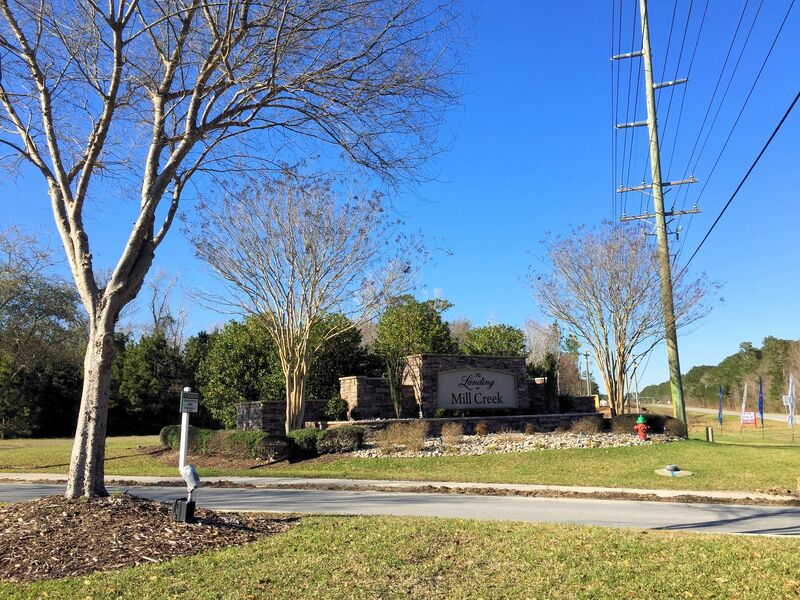 Browse through the top rated businesses in the most popular categories The Landing at Mill Creek has to offer.